3 Congress Road, Finniston, Glasgow, Lanarkshire. G3 8QT. 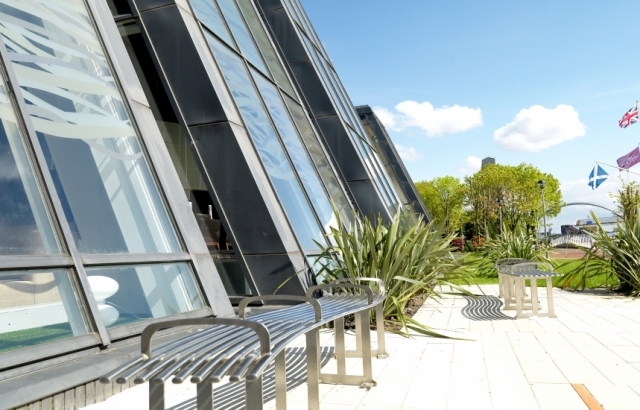 This hotel offers modern and stylish accommodation next to the SECC, the iconic Clyde Auditorium and the SSE Hydro arena. There's a large car park and Glasgow Airport (GLA) is only 15 minutes' drive away. 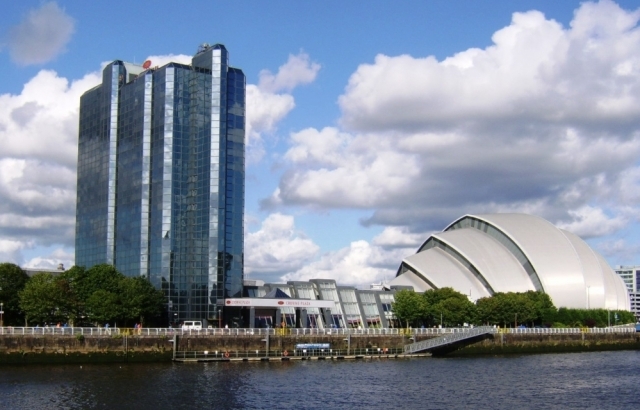 Trains from Exhibition Centre railway station, near the hotel, take just 11 minutes to Glasgow Central station and the city center making it the ideal location whether visiting on business or leisure. 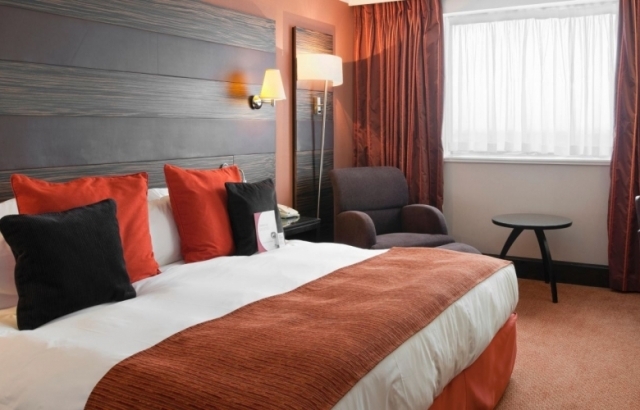 With all bedrooms having been recently refurbished with comfortable beds including plush duvets, luxurious sheets this together with their Crowne Plaza® Sleep Advantage program you are guaranteed a good night’s sleep, this is the place to stay. 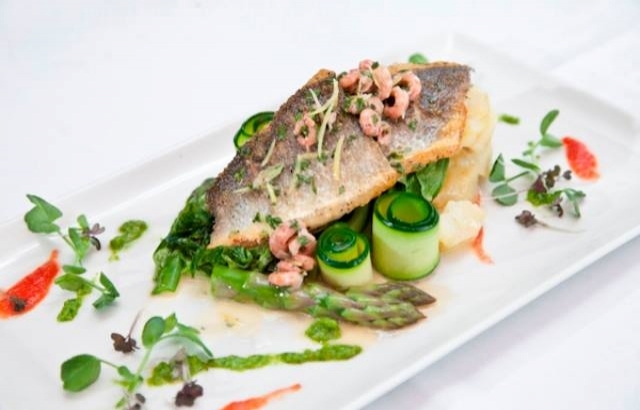 In the Mariner Restaurant with its riverside views you can order from an excellent quality meal, lunch or dinner from the a la carte menu and in the evening in addition a Hot Table carvery menu. 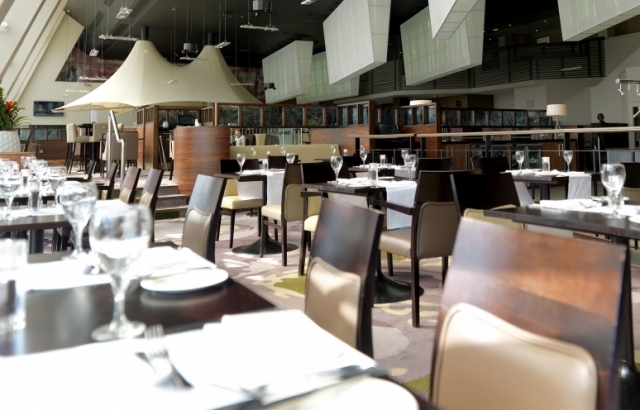 If you prefer, relax with a glass of wine and a burger in the lounge bar. Or there is always the option in room dining with an extensive selection including options available 24 hours. After a day of business meetings or visiting the city’s shops or tourist attractions, the trendy lounge bar is the place to relax over cocktails with friends. A visit to our indoor pool or air-conditioned fitness center can help you stay in shape, followed by a relaxing session in the spa, steam room or sauna. 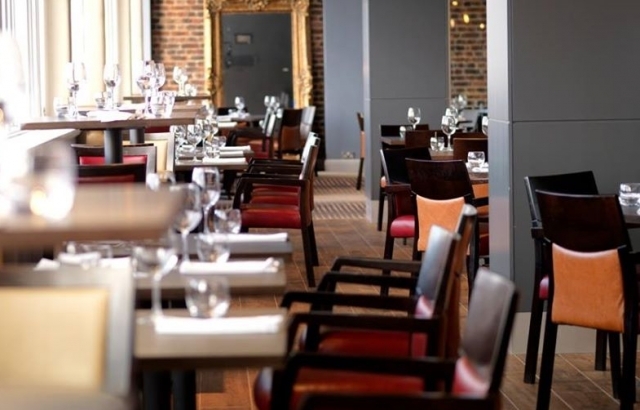 As well as being the ideal place to stay it’s also great for meetings with a range of rooms seating from 2 with the largest room seating up to 800 people. With this range of adaptable rooms its gives event organizers the best options and its back up by a dedicated Av Team, complimentary Wi-Fi, and a range of packages to meet all budgets. There is also the Conference Café area where delegates can enjoy breaks. The hotel is a proven expert at the big events and is host to many of Scotland’s premier business events, as well as hosting international business and supporting the neighboring SECC with world and European congresses on a regular basis. 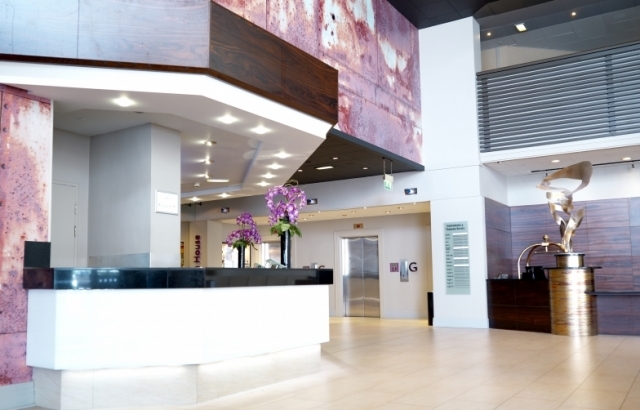 Although it’s a large Hotel the Team at the Crowne Plaza make every guest feel special and you are assured a relaxing and enjoyable stay whatever your reason for going.